The New Balance 560 Womens running shoes feature the new N-Fuse™ cushioning technology. 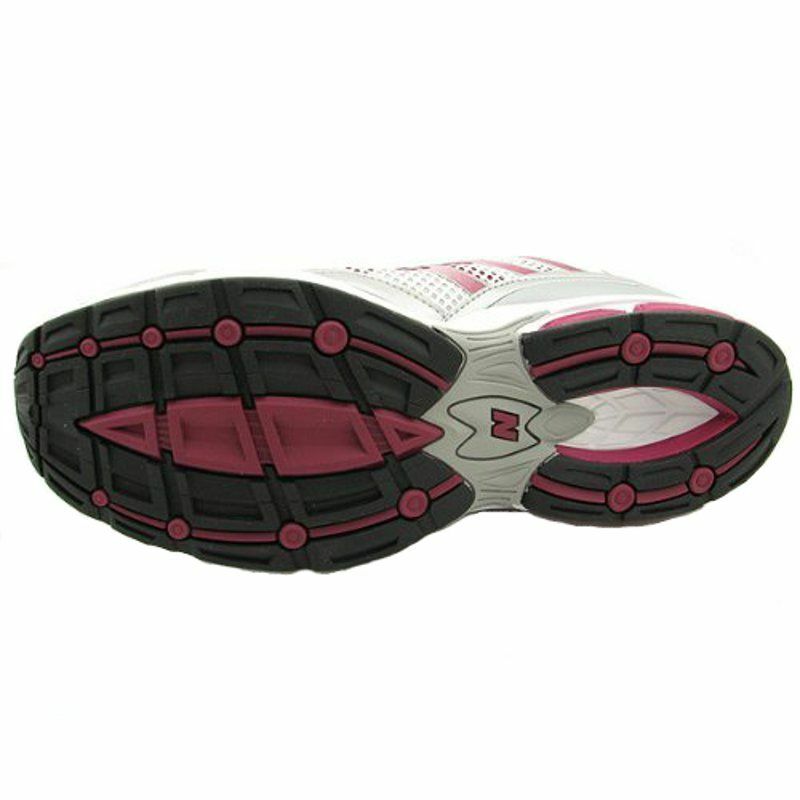 The N-Fuse™ midsole technology offers foam of two different densities. 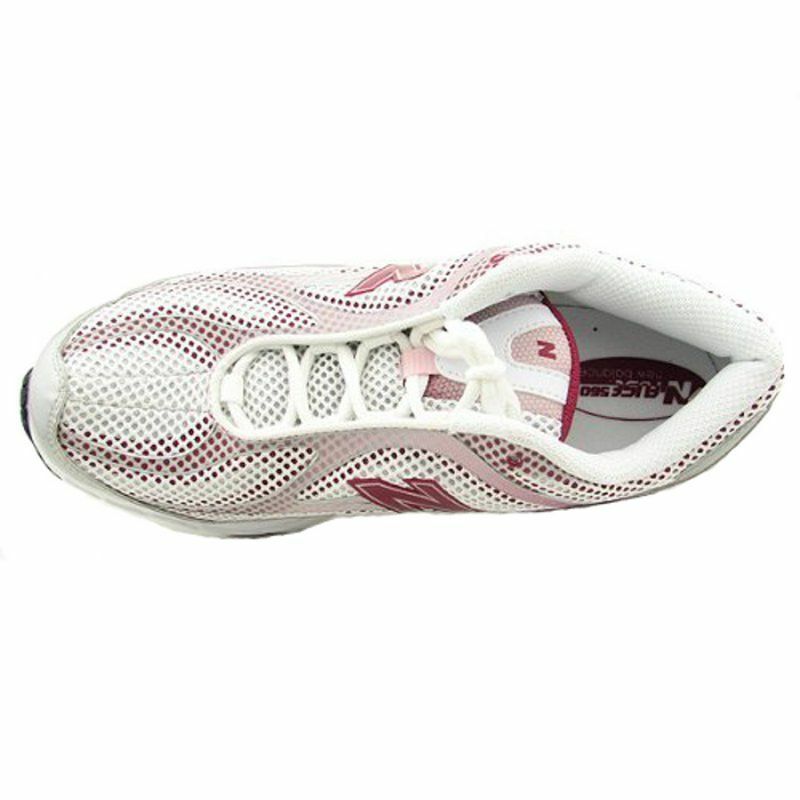 The top foam is less dense and provides soft cushioning, the bottom foam is denser and ensures support and compression set resistance. The N-Durance® rubber provides maximum durability in high wear areas of the heel and the synthetic/mesh upper ensures lightweight comfort and support. 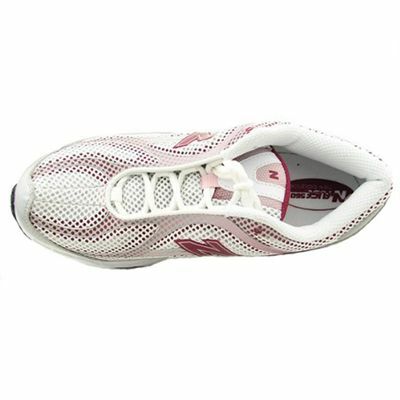 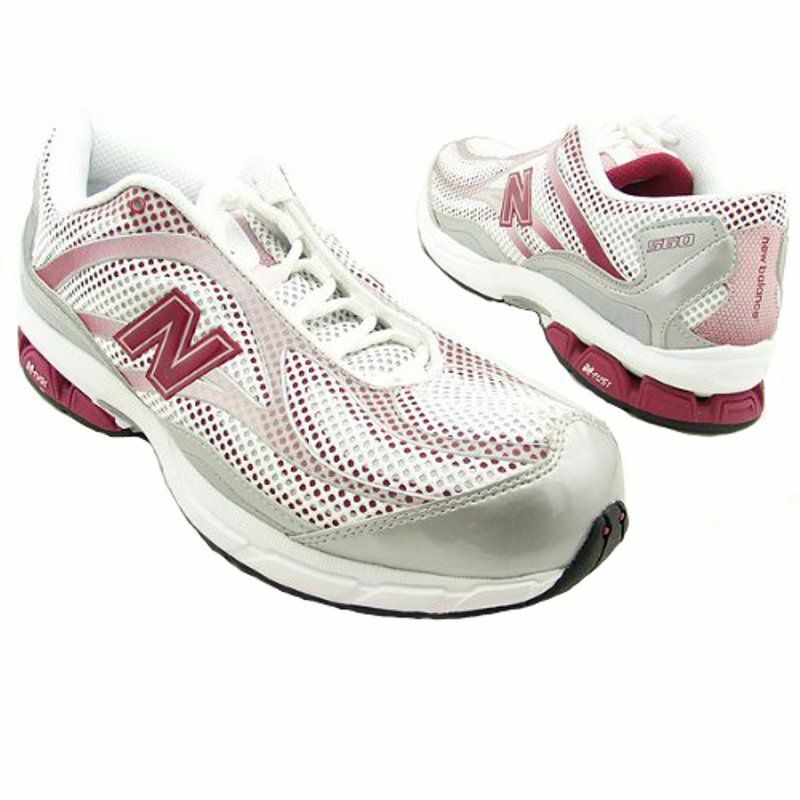 for submitting product review about New Balance 560 Womens Running Shoes.